Savinellis newest creation is named after the beautiful Dolomites. If your stamina will allow it you can smoke the pipe while climbing the mountains, or you just wait for the next rest in a mountain shelter. 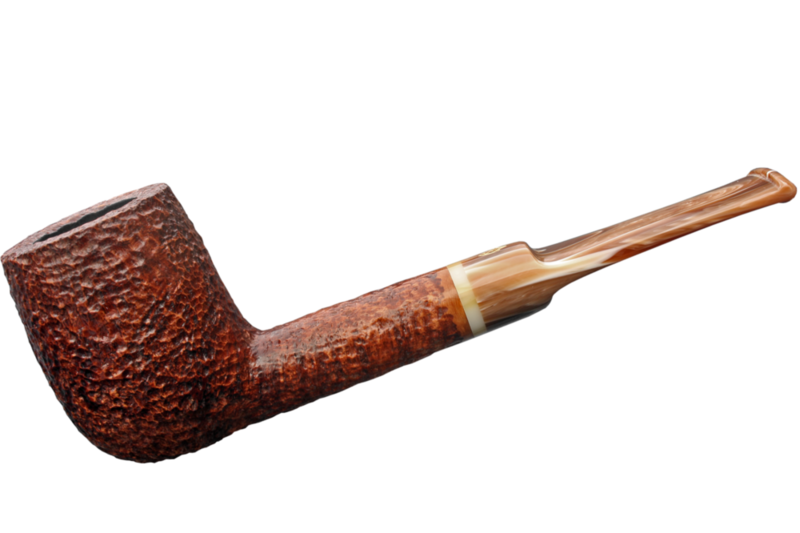 This series is rusticated in a red-brown tone and polished with carnauba wax.